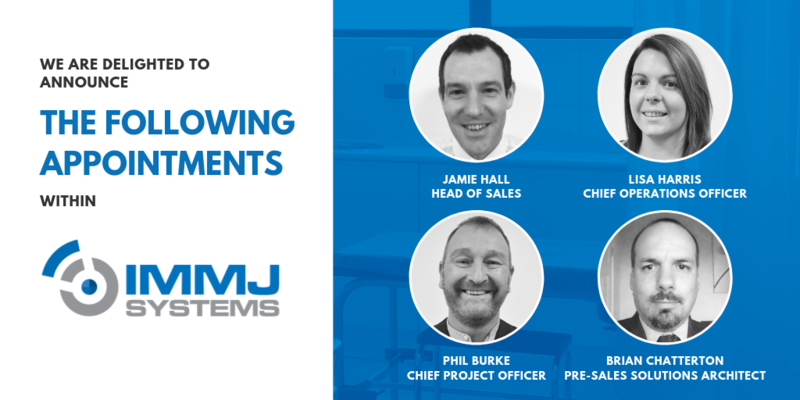 We would like to introduce our newest member of the IMMJ Systems team, Jamie Hall. 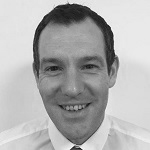 Jamie, our National Account Director will be providing his wealth of knowledge, understanding and expertise around the world of electronic document management and scanning. He will be addressing what is required to deliver a truly paper light model of working in the NHS environment. Spending the last ten years in the Healthcare sector specialising in EDRMS/EMR/EPR technologies, content management and digitisation services, Jamie has a strong understanding and skill set to enable any client working towards digital transformation from the very ground up. 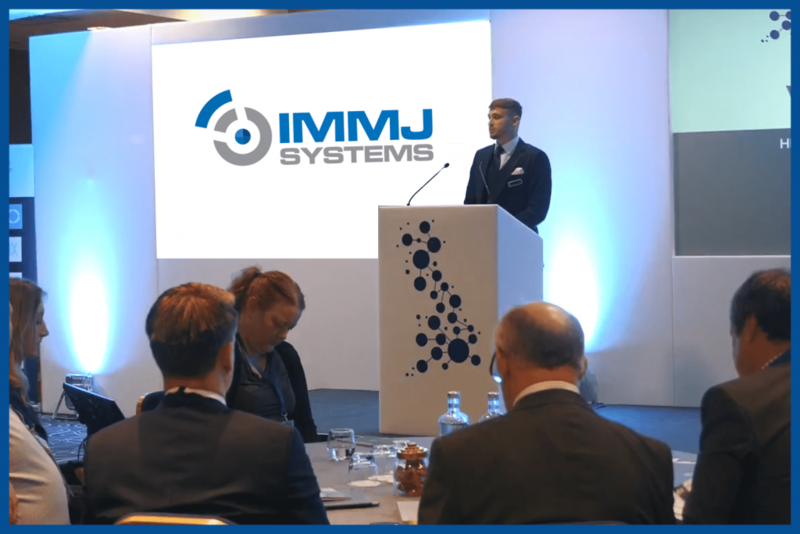 Jamie has worked closely with a number of key Acute NHS Trust over the last five years, around the development of their Business cases towards digital transformation and increasing their overall maturity. Jamie successfully wrote three such cases that were all given board approval for investment of several millions of pounds whilst benefiting from multi-million pound ROI’s. Jamie has a very strong understanding of the digital transformation process from beginning to end, from basic document capture, to complex forms design, workflow and technical integration and interoperability. Delivering sales and account management with a consultancy and project management emphasis, Jamie has a very strong understanding of the records management issues faced in delivering complex customer projects. 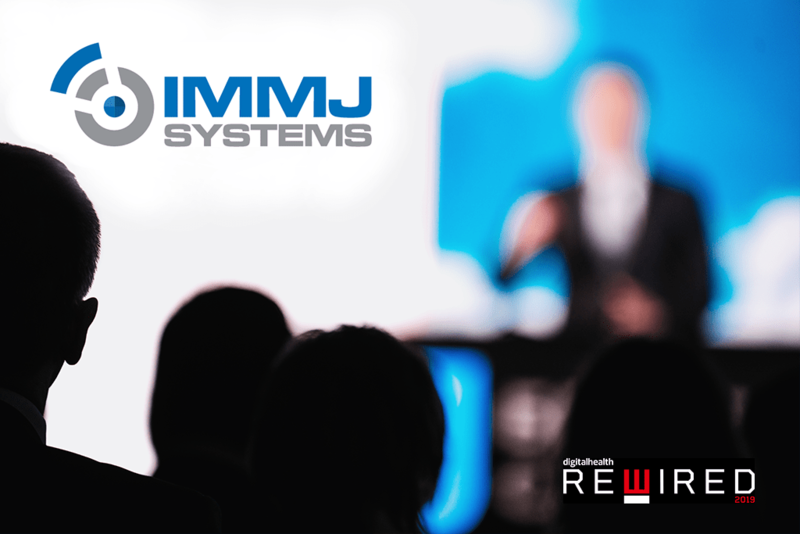 IMMJ Systems trust that Jamie will be a great asset to the company and will provide plenty of knowledge in order to improve and bring out new innovative products.